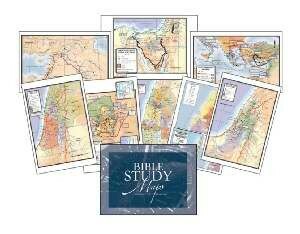 Newly up-to-date, these Bible Study Maps are the same as those in the Class Map set, but without the Bible synopses. 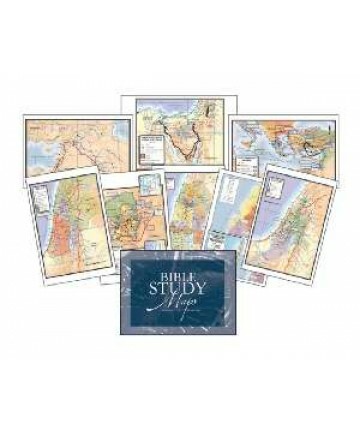 These maps are 11" x 14" and are printed on slick paper. They are shrink-wrapped together as a set of eight.